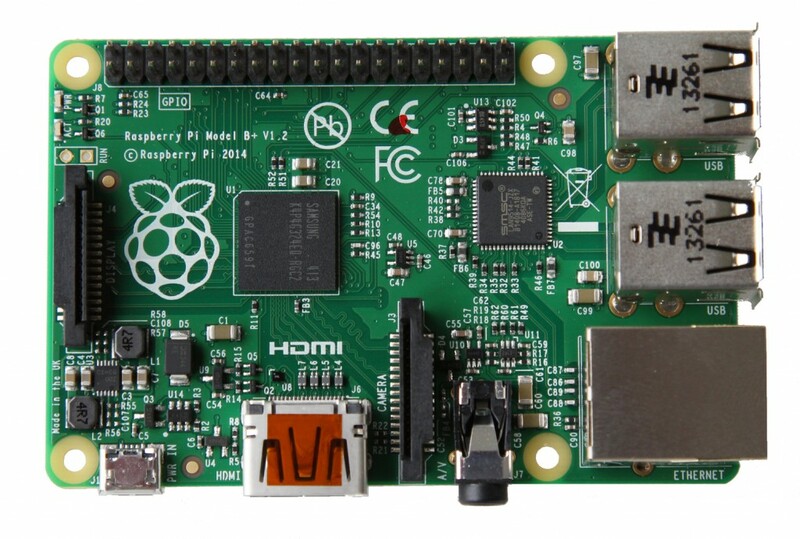 Raspberry Pi Foundation launched improved version of Raspberry Pi Model B called Raspberry Pi Model B+, comes with more USB ports, micro SD card support and more GPIO pins still costs same USD 35. The Model B+ uses the same BCM2835 application processor as the Model B and still has 512MB RAM But Model B+ has more GPIO pins, grown to 40 pins, while retaining the same pinout for the first 26 pins as the Model B. Model B+ has 4 USB 2.0 ports, compared to 2 on the Model B, and better hotplug and overcurrent behaviour. The SD card socket has been replaced with a push-push micro SD card socket. By replacing linear regulators with switching ones, the power consumption reduced by between 0.5W and 1W. The audio circuit incorporates a dedicated low-noise power supply gives clear audio. Neatly aligned USB connectors with the board edge, moved composite video onto the 3.5mm jack, and added four squarely-placed mounting holes.